There could be many symptoms that may tell you if it's time to replace the parts mentioned above. 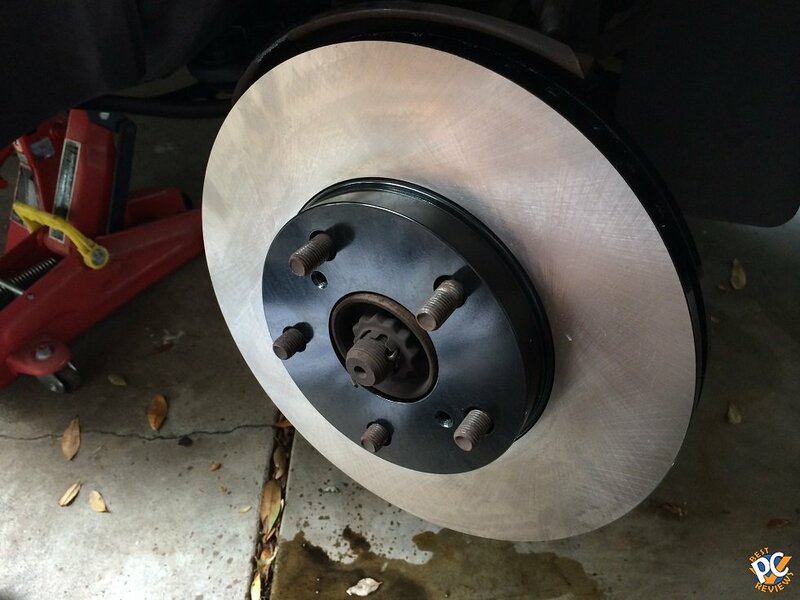 Most of the time, when car shakes about braking or may makes squeeze noise, it is time to replace the brake pads. If you hear metal grinding when you are braking, it is a time to replace the rotors. 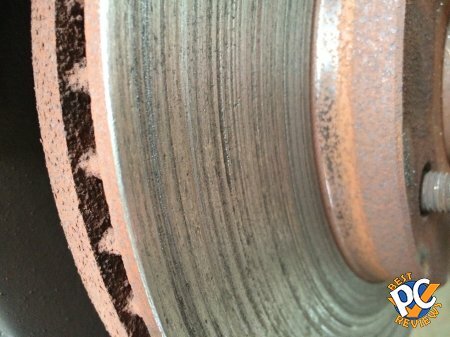 Generally speaking you can determine if rotors need to replaced by gently sliding your finger on the rotor surface. It it's leveled and has no resistance, rotors are probably in the good shape. 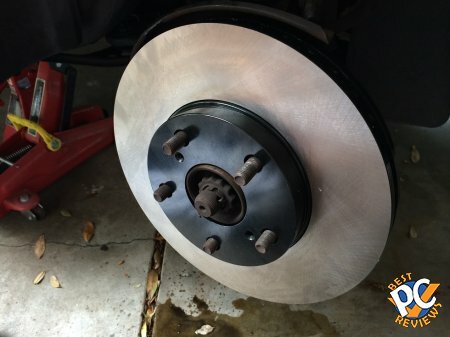 If you get resistance and not leveled, it is time to buy new rotors. 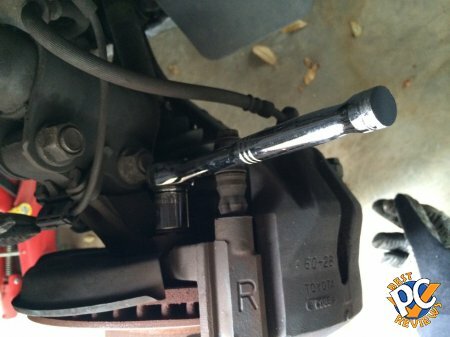 There are several tools and parts you need to do the job. Rotors - Buy yourself and new pair of rotors. You can search online to find a better deal. In my experience, I had better prices and better options when I was buying them online. 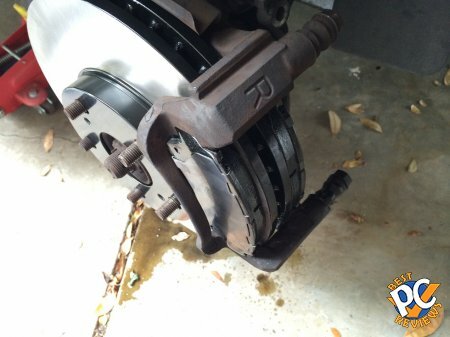 Brake Pads - As with rotors, I'd rather buy them online. I recommend ceramic pads myself for most vehicles, even though they will cost little more. Generally ceramic pads are quieter than other pads. Caliper pusher - it is a must. I don't know any other way to replace the pads without the tool. Car jack - two are recommended as you could replace it all at the same time. 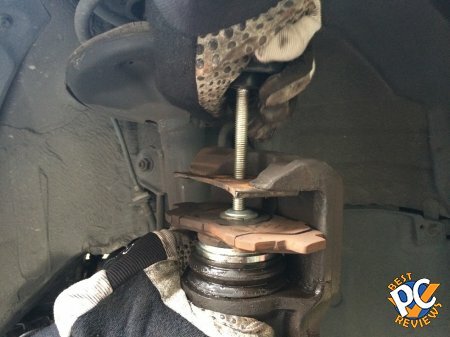 You can also get jack stands (I think that's how it's called) to add more safety to the whole procedure. Alcohol wipes - to clean your rotors. Remember to wipe your new rotos with alcohol swipes. 17mm and 14mm wrench sizes - need to remove the parts. I'd say also have some kind of extension tool or a pipe, incase you'll encounter tough nuts. 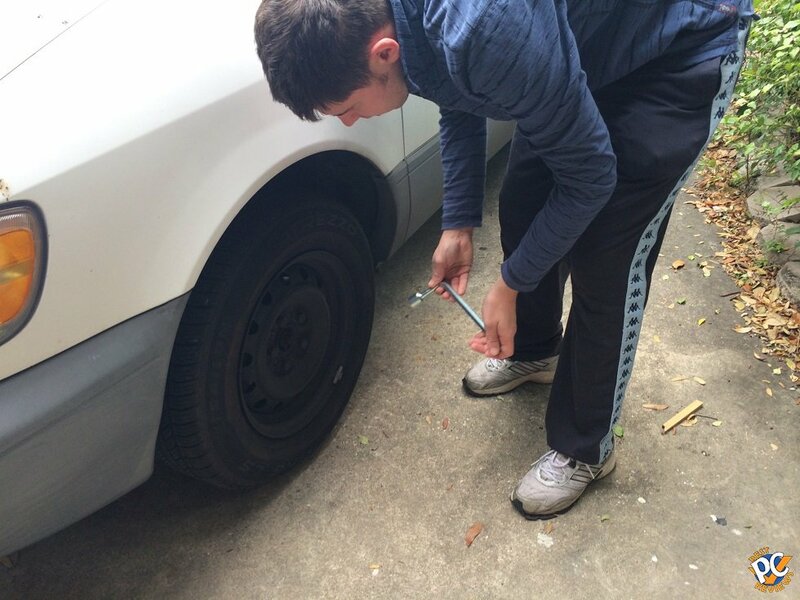 Put your car on brake and loosen bolts on the wheel. Lift the car up with a car jack. Once car is up, remove all bolts and then remove the wheel. 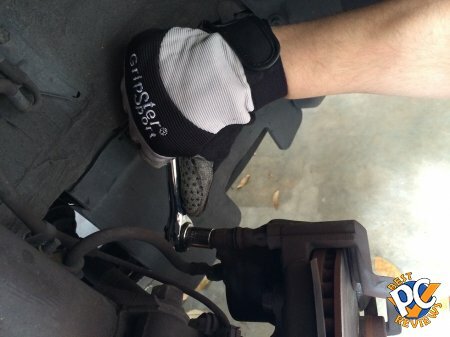 After that step, you need to remove the brake caliper, which is secured by two 14mm bolts. 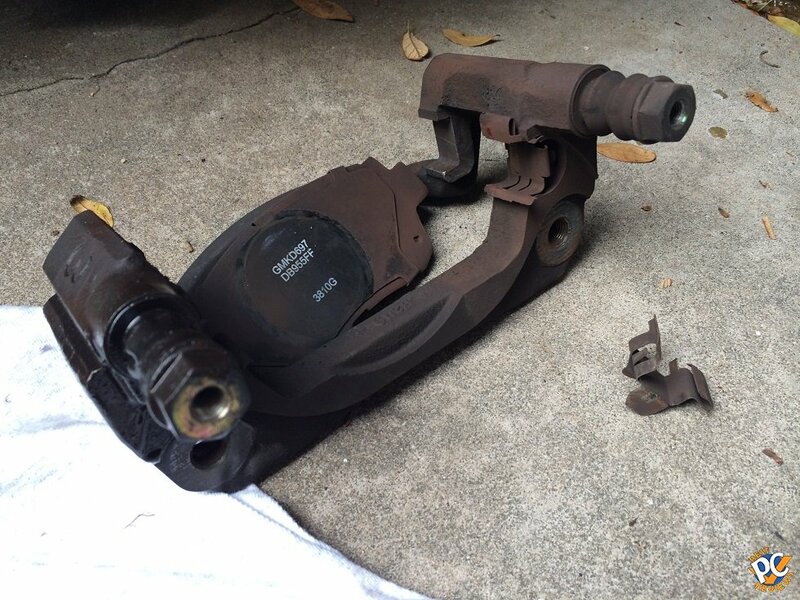 Once the caliper is removed, hang it on something. 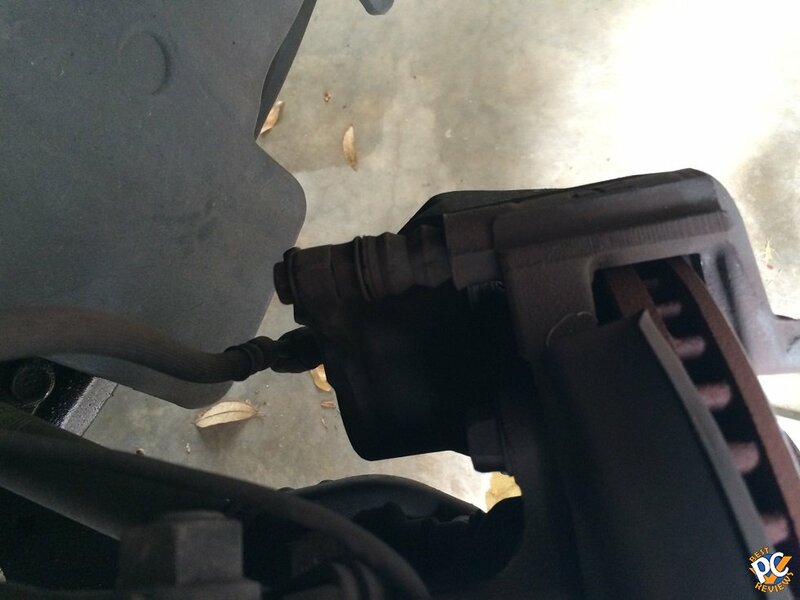 Don't let the caliper fall on the ground as your could damage the brake fluid hose. Next step is to remove two 17mm bolts. 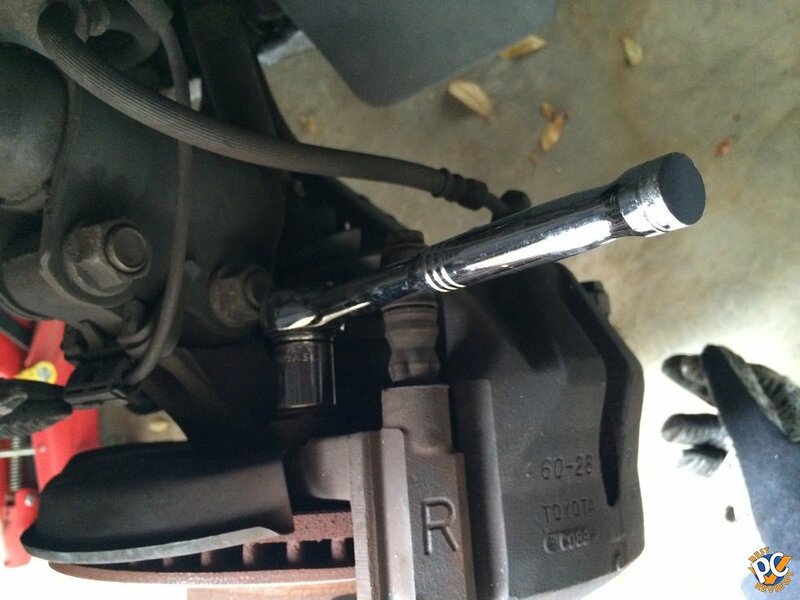 You may need to use extension to your wrench tool to remove these bolts. Try spraying WD-40 or Punkbuster if you'll have further issues with removal of the screws. Once bolts are gone, remove the assembly that covers your rotor. Now it's time to remove the rotor. In this particular Sienna, I had no issues with removing the rotors, they came off easily. If you will have some issues, hammer is your friend. Now that all that stuff is gone, it's time to put your new shinny rotor to the place. I'd recommend to use alcohol wipes and wipe down the rotors. It should help you in preventing hearing noises upon braking. Once the rotor is in, you can temporary secure it with one bolt, to make sure rotor stays in it's place. Then put assembly on the rotor and secure it with two 17mm bolts and slide new pads where needed. 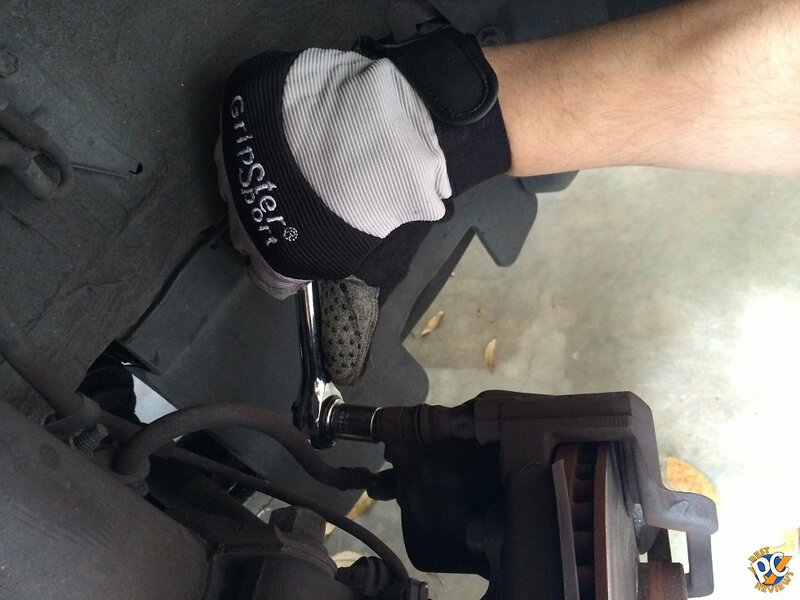 Take caliper tool and push piston further away, making room for pads to fit inside the caliper. I'd say use your old pad to make sure caliper tool will reach the piston. Once it's all there, put caliper on top and secure with two 14mm bolts. Now that's it, make sure the metal cover that is next to the rotor is not touching the rotor itself. Now it's time to put wheel on and secure it with the bolts. Next step is to lower the vehicle and tight all bolts well. You're all set. 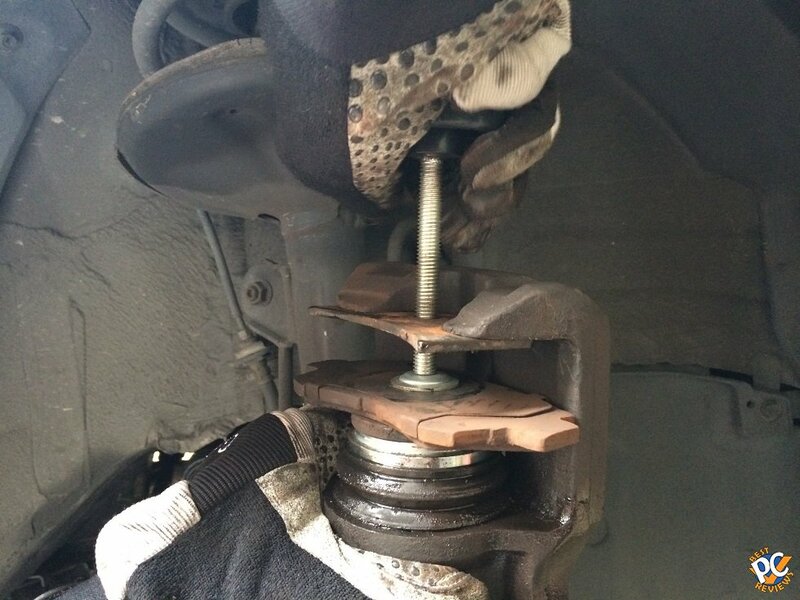 Don't forget to push on brakes couple times to make sure piston reaches it's destination. After that you are good to go. 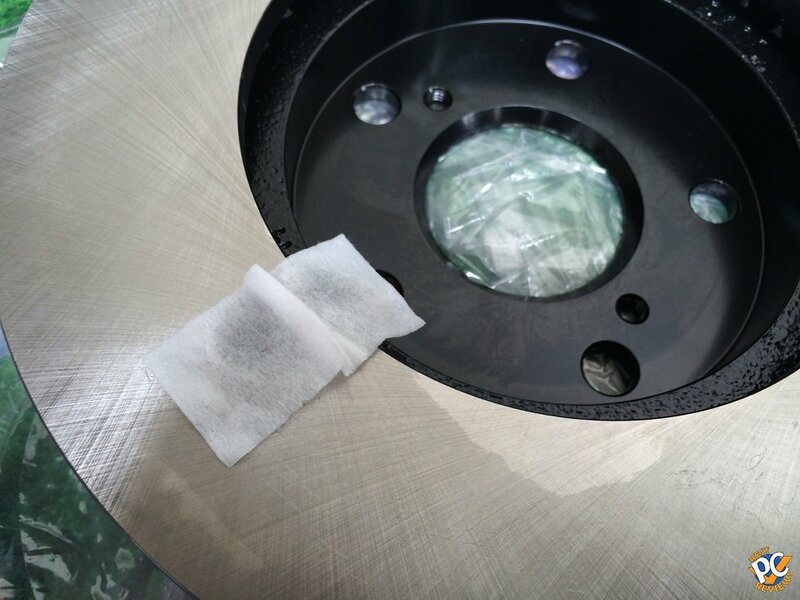 If you're still unsure how to properly replace pads and rotors, you may need to contact your local car dealer. This article is for informational purposes only. If you have any questions, please leave them as comments below.